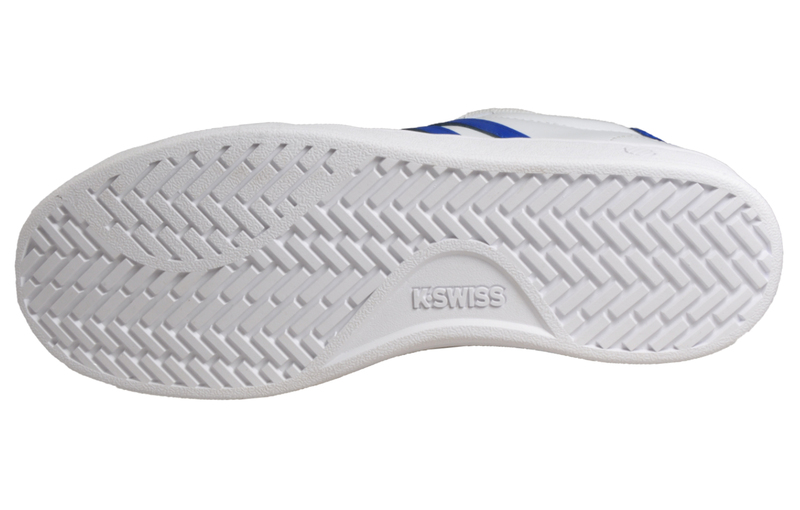 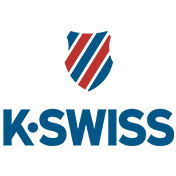 The K Swiss Hoke features a super comfy Memory Foam insole which helps maximise everyday comfort by contouring and moulding to your foot for pressure relief and fatigue free wear that feels fantastic all day long. 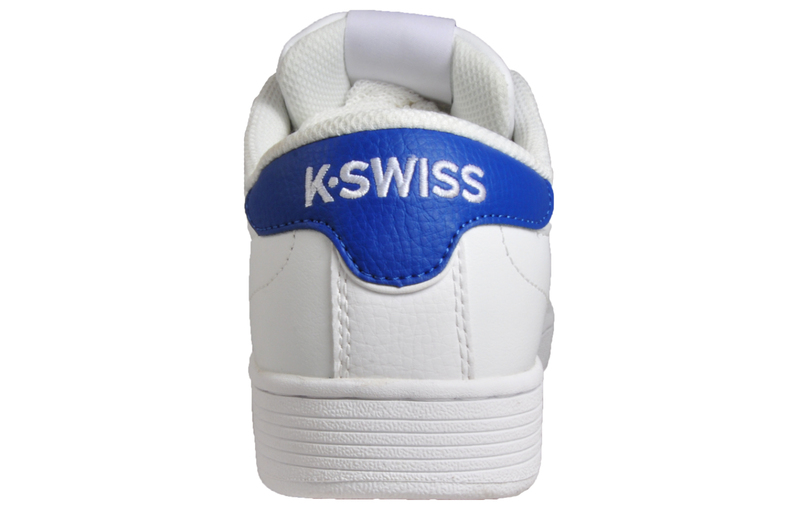 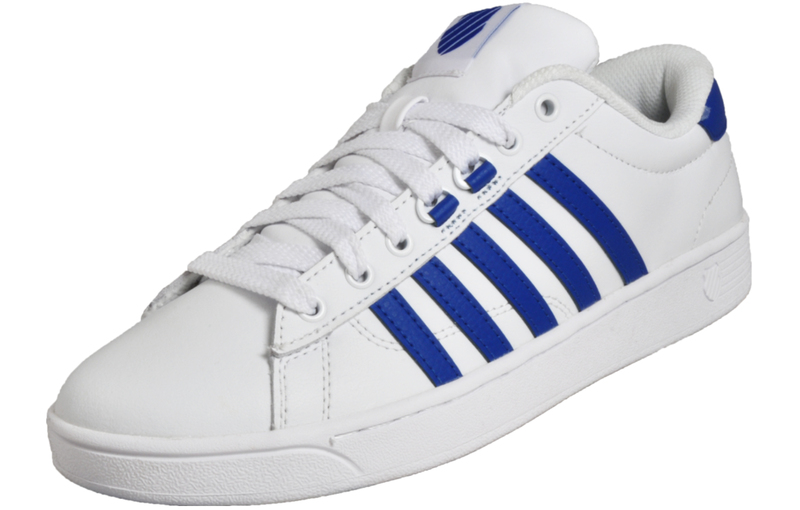 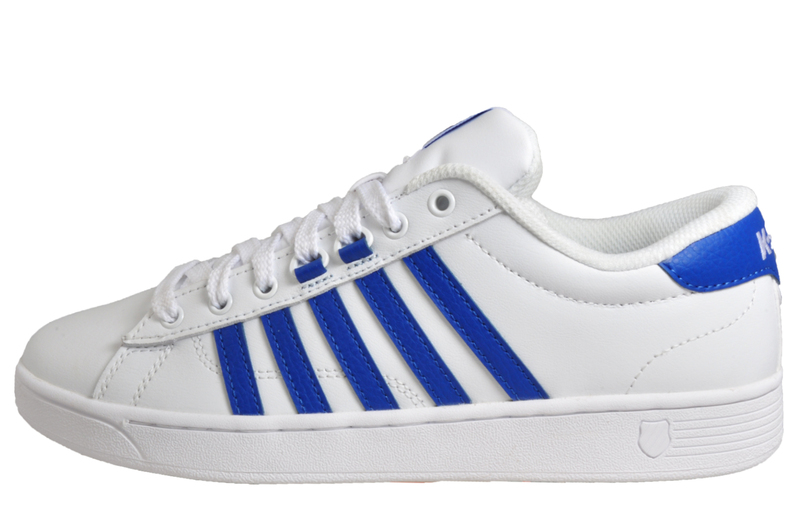 With a white leather and synthetic mix upper, the K Swiss Hoke is a versatile men’s trainers that is a definite eye catcher. 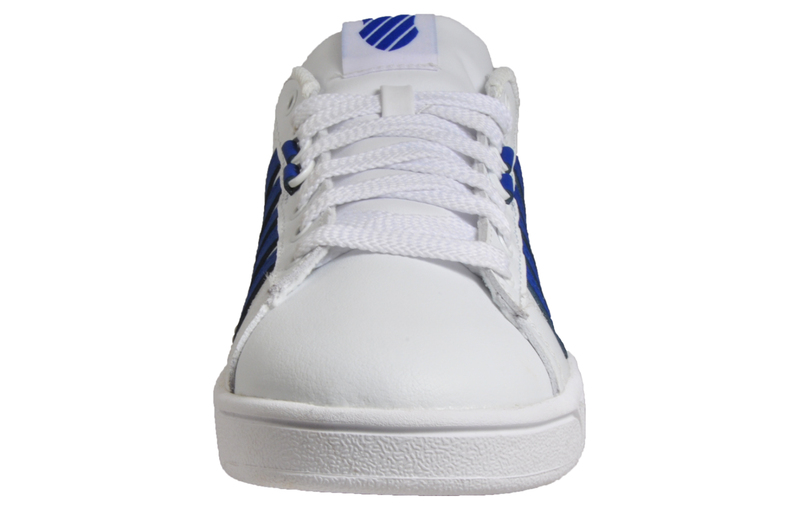 Boasting flexibility and a lightweight design, these men’s trainers are the ideal way to finish your everyday outfit.